But it's back, in a sense. We don't have a new game just yet, but in early January, Capcom will release a HD remaster of Onimusha: Warlords. It's probably a test to see if the market's interested in Onimusha still (perhaps after the success of similarly-themed Nioh), so hopefully the market passes the test and we go from here to a new Onimusha title. 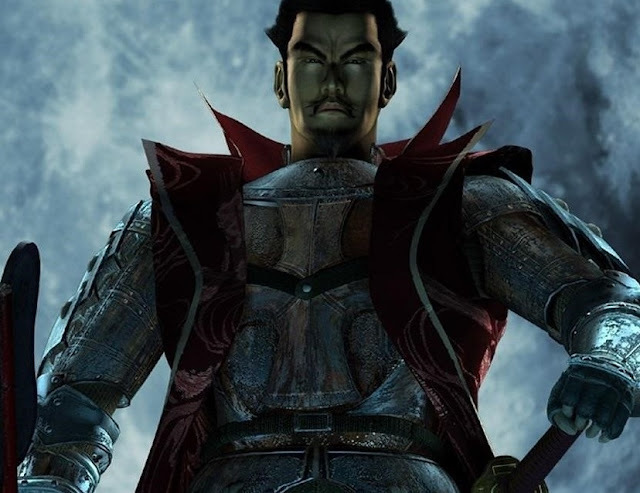 In the meantime, here's a gameplay trailer of what to expect from Onimusha HD. It looks very much like the vintage action of the PS2 era. It might not whet younger player's appetites on that basis, but I just cannot wait to get my hands on this.